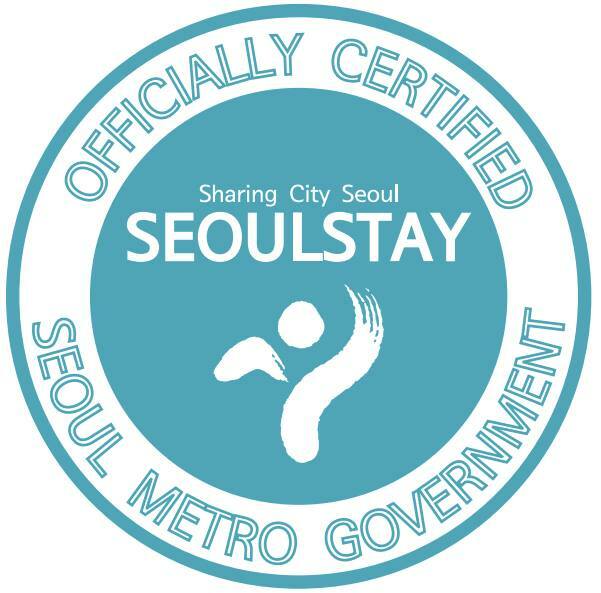 Seoul Stay is the Seoul’s officially certified brand for guesthouses, homestays, and hanokstays (Korean traditional house). Foreign travelers can have first-hand experience with Korean culture and customs in an ordinary Korean home, or meet travelers from around the world at certified guesthouses. You can identify the SeoulStay at kozaza. The accommodations with SeoulStay Certification has the certification mark. Check the list of SeoulStay at http://kozaza.com/s/Seoulstay. Please contact us for more information about SeoulStay at help@kozaza.com or (+82) 1544-5665.